To the Reader: 30th Anniversary | Letters | Style Weekly - Richmond, VA local news, arts, and events. There's no denying that a significant transition is under way on the media landscape. But perhaps the same could be said of what was happening 30 years ago, when free publications such as Style, often launched as alternatives to traditional, mainstream news sources, took shape across the country. At the hands of founder Lorna Wyckoff, Style was born as a monthly in November 1982. It was a West End-centered lifestyle magazine, offering local color, profiles and a comprehensive events calendar. 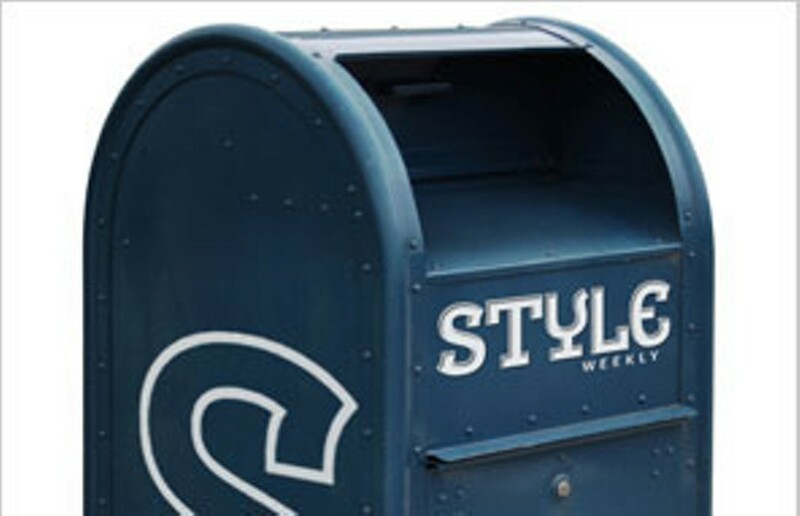 As Style turned weekly and grew drastically in circulation and readership, it changed shape with the community. Through the years the magazine kept its eye on stories that revealed Richmond's personality while embracing hard-edged reporting and in-depth investigations, cultural turning points of all kinds, and opinion essays that couldn't be found elsewhere. All this happened while the city came to terms with life after desegregation. Worlds clashed. A mostly black political culture faced a post-'60s white, mostly liberal but not extremely leftist repopulation of the Fan and Museum districts. There was old money and new money. Sprawl versus suburban growth. A city university that grew by leaps and bounds, pushing into and across neighborhood boundaries. Facing a heightened drug problem, Richmond struggled with a crime wave. Creativity and art blossomed. And with its 100-percent local content, Style found the pressure points while these forces collided at a critical time, searching to provide perspective on the good, bad, ugly and well, the Very Richmond of it all. In this week's issue, we unearth some of the more offbeat stories that have been a part of our coverage. It doesn't represent all that we've done, or all that is Richmond. But it does remind us what a weird and wonderful city this is — one that we've been privileged to write about for three decades. As founder Wyckoff wrote in that first issue: "For this venture to succeed, we believe it must become like a splendid old recipe handed down through generations, lovingly tasted, adjusted and allowed to simmer long and low. We aim to take our time with this publication and do it right, and we hope we can count on our readers to guide and support us in the coming months." Marking 30 years of publication, we thank you for your support — and for keeping us working to keep improving that recipe.